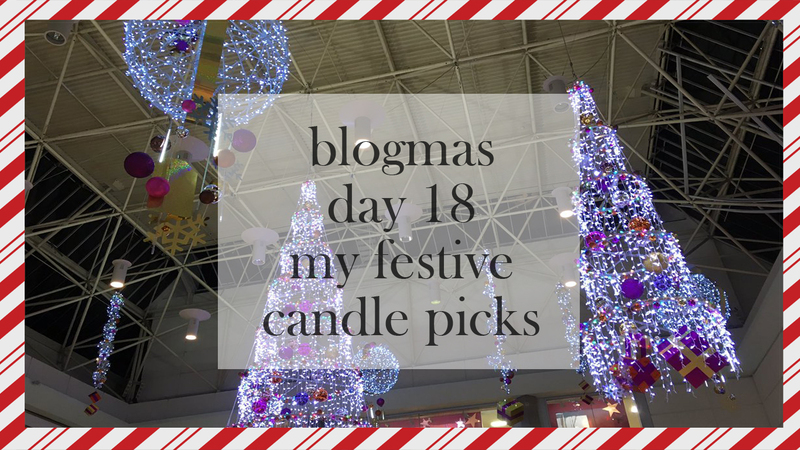 Good evening everyone and welcome to Day 18 of Blogmas! It's getting SO CLOSE to Christmas now, I can feel it. Today, I'm going to share with you my festive candle picks, because who doesn't love a good candle - right? This has been my winter scent for 2016. It's fruity but festive and I honest love it. 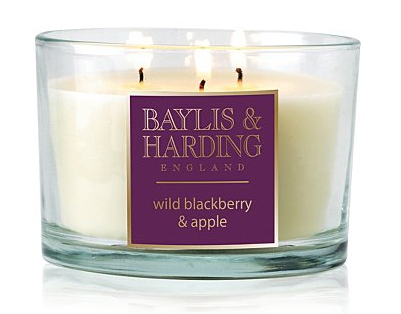 I bought it from ASDA for £8 (which you can also buy here) and it's also a 3 wick candle. It says it has 30 hours burning time, but I've had it lit for less than that and it's hit well over halfway in terms of burning. Personally, I'm not usually a fan of fruity scents, but there's something about this one that I literally just adore so much that I actually bought my mum one as a birthday present last week. 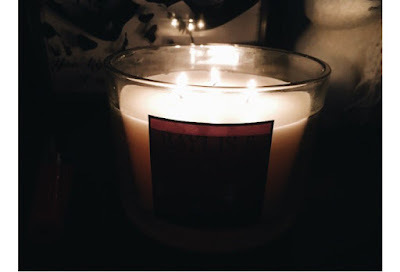 I loved this candle last year as my brother bought me a small one as a Christmas present. It's so sweet and festive, as well as it makes me really hungry. It's a beautiful candle and for a large one from the official Yankee Candle online shop at the moment is only £11 rather than £21.99 - a bargain for a large candle really. I wish I had this one this year, because I miss the scent but knowing me, I couldn't ration it and it would be all burnt out quickly. I smelt this candle very recently, and I love it. The scent is totally refreshing and I am very tempted to pick one up soon. I saw this candle in Wilko and Asda for £13, which is a bit pricey for the size of it, but I've not smelt a candle like this. It's so minty and literally smells like an actual candy cane or a mint humbug. Totally recommend to those of you who like refreshing and a bit sweet scents! For £5, you can't go wrong. It's a nice vanilla scent, and I really love the packaging it comes in. It's so festive and the look of it is so simple and adorable. 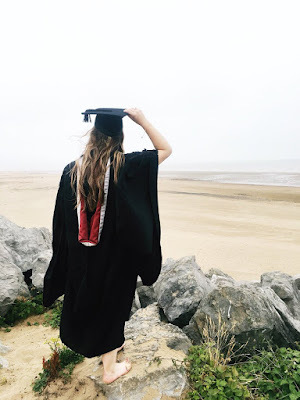 It's only in Asda (or online here), but who doesn't live near an Asda, right? I smelt this candle in Asda and it actually smells like After Eight's. This one has the same prices as the peppermint one and are also sold in Wilko and Asda, but also maybe some other places. I wish I picked this one because it smells so good, and I really am tempted to get it. Since I'm watching what I eat in terms of sweet foods, nobody says I can't smell sweet things to my hearts content? I hope you enjoyed my festive candles and are inspired to pick up some of these! What's your favourite Christmas scent? Do you even like candles? Have you tried any of the ones I've picked?